Philippine Mix - Large Seashells. Each bag weighs 1+ pound. The shells range from 1" - 3" and we always add extra to allow for broken or damaged shells. 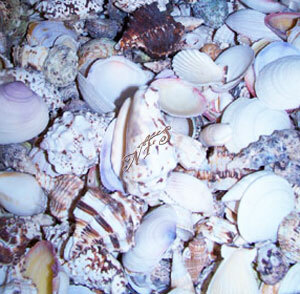 There are Delphinula, Turbo, Pectin, Murex and many more different shell types and styles. Great for crafts, weddings, fish tanks and more.